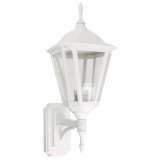 The Villa is an exterior coach wall light by Brilliant lighting. 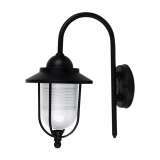 The Villa is made from durable die cast aluminium finished in a black powder coat. The Villa is fitted with 1 x E27 light suited for LED and CFL energy saving globes. 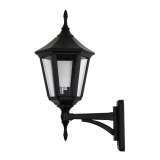 The Villa is an exterior coach wall light by Brilliant lighting. 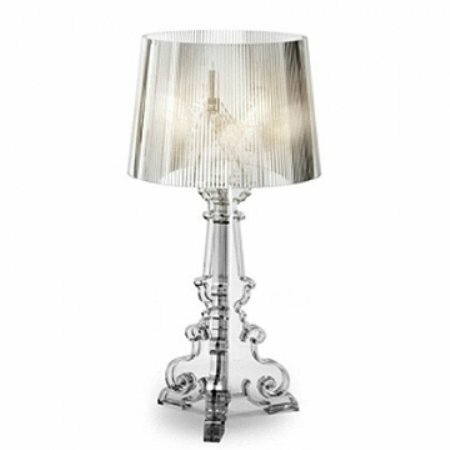 The Villa is made from durable die cast aluminium finished in a beige powder coat. The Villa is fitted with 1 x E27 light suited for LED and CFL energy saving globes.